Desirable Northern Fauquier location. Convenient to Warrenton and Marshall. 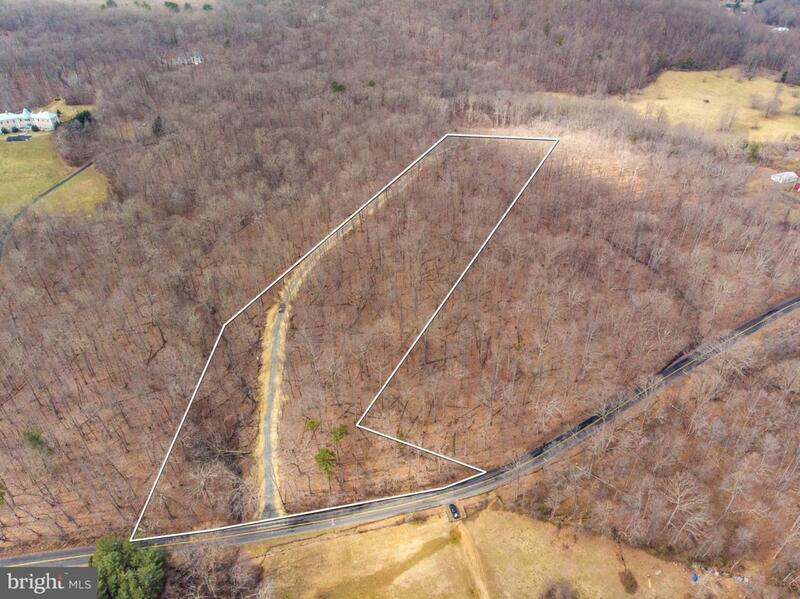 Mostly wooded 4.9 acre lot with elevated home site. Owned by local builder. Floorplans available. Approved 4 bedroom conventional perc.